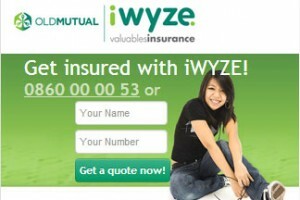 iWYZE updated their corporate identity and needed to change their mobi-site to align with the changes. We took the opportunity to update the functionality to a “responsive design” as well as improve the usability. The mobi-site was built using “asp.net” and not our usual “php” as the site was hosted by iWYZE.